The Residential Landlords Association (RLA) has launched a campaign representing a landlord member after a recent court case decided that landlords cannot regain possession of their property using section 21 if they failed to issue a gas safety certificate to new tenants BEFORE they enter the tenancy. The ruling in the Trecarrel House Limited v Rouncefield case, which went to appeal, means that the landlord will only be in a position to regain possession of their property should the tenant breach one of the 17 grounds for possession, under section 8 of schedule 2 of the 1988 Housing Act. Using section 8 the onus is on the landlord to prove a breach, and unless the case is clear cut, and the breach involves one of the mandatory (as opposed to discretionary) grounds, then a decision can go either way. The process is often slow, uncertain of outcome, and expensive. The judge in the appeal case followed a previous similar case when a gas safety certificate was only served two weeks after the tenant moved in. The RLA is now supporting the landlord, Trecarrell House Limited, in another appeal, on the basis that so long as the gas safety certificate is provided before the Section 21 notice is served, then it is valid. It is arguing that this case could breach a landlord’s rights under European Convention on Human Rights on the basis that it deprives them of their possessions. Section 21A of the Housing Act 1988 (amended by the Deregulation Act 2015) says that for tenancies entered into after 1st October 2015, a valid Section 21 Notice cannot be served if the landlord is in breach of a “prescribed requirement”. Along with serving a current Gas Safety Certificate, an EPC, the government’s “How to Rent” guide, and prescribed information about a deposit, one of the prescribed requirements is that the landlord must have complied with any statutory health and safety obligations. 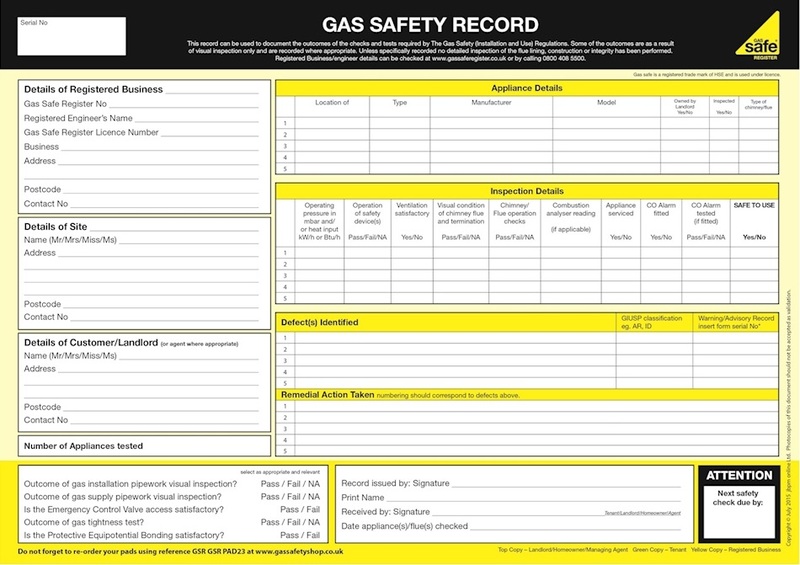 To do this fully the Assured Shorthold Tenancy Notices and Prescribed Requirements (England) Regulations 2015 (the “AST Regulations”) list the requirement to provide a tenant with a gas safety certificate in compliance with the Gas Safety (Installation and Use) Regulations 1998 (the “Gas Safety Regulations”), crucially, BEFORE the tenancy starts. Despite some experts arguing that this ruling was not the intention of the Deregulation Act 2015, the MHCLG’s so far refusal to act means that in practice it gives tenants security of tenure such that they will be almost impossible to remove in the future without a serious breach of contract, serious rent arrears for example. However, if the check was not undertaken until AFTER the commencement of the tenancy then the landlord is at fault. 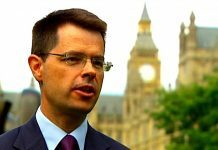 Undertaking gas safety checks has been mandatory for years and is nothing new, so I do not agree that the RLA should support the landlord in this matter.